Greetings all. My name is Mallory. 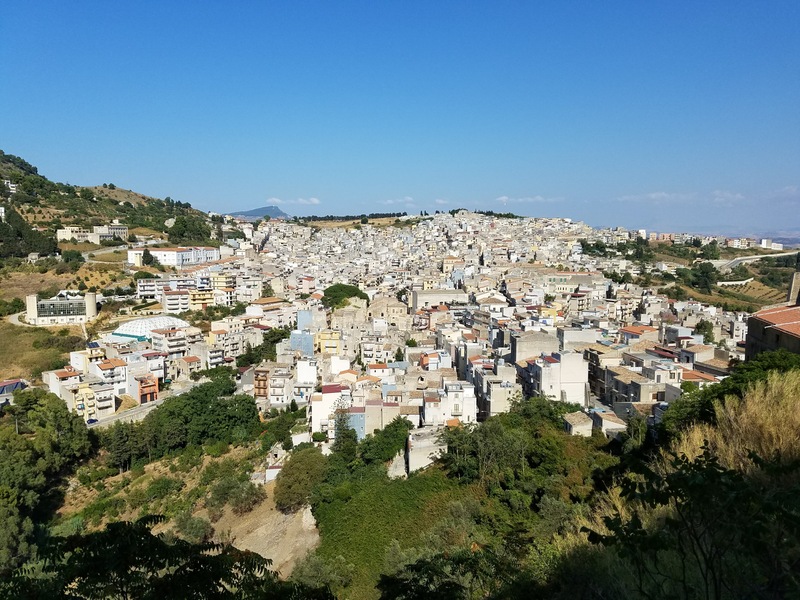 I’m from the U.S., but I now live in Sicily. My goal for this blog is to make myself more accessible to current and potential language learning students as well as to document my life.